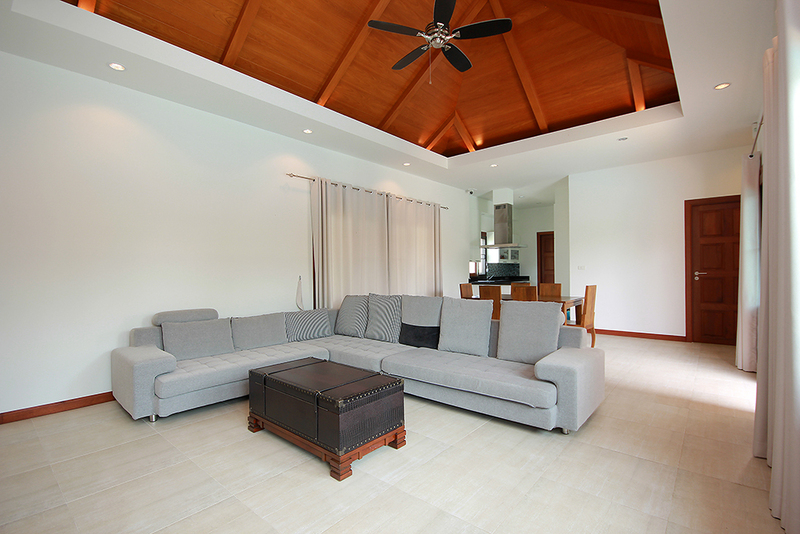 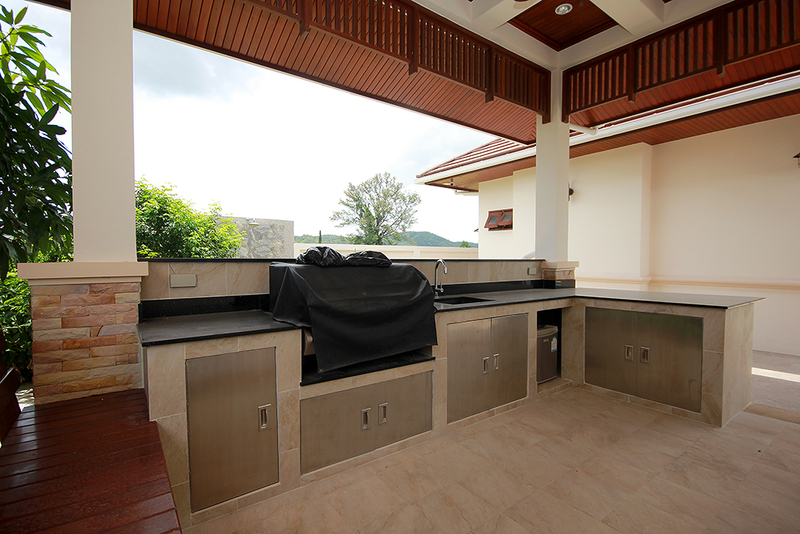 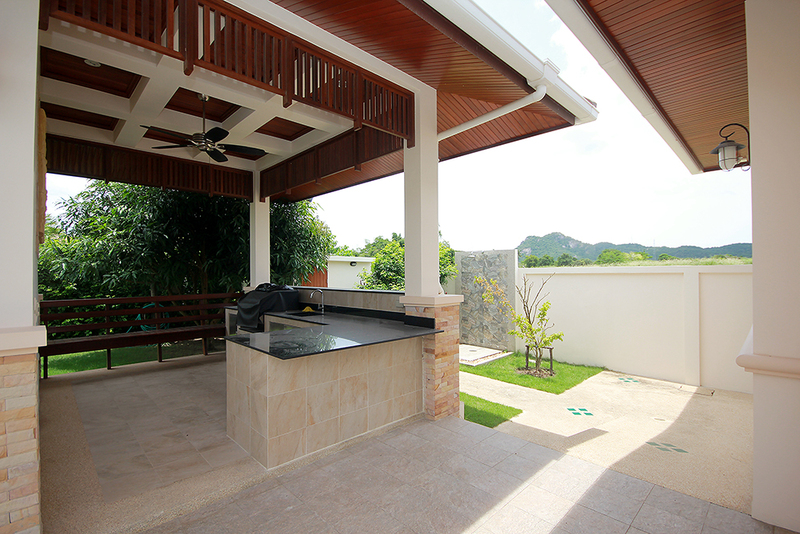 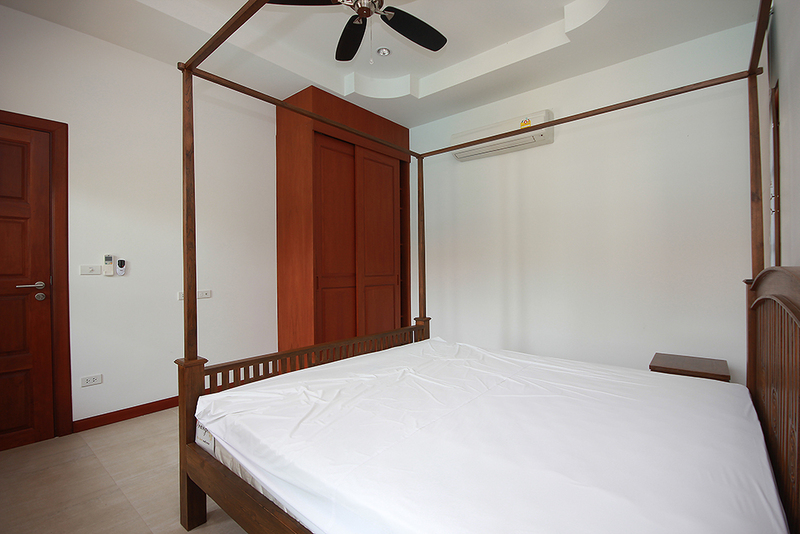 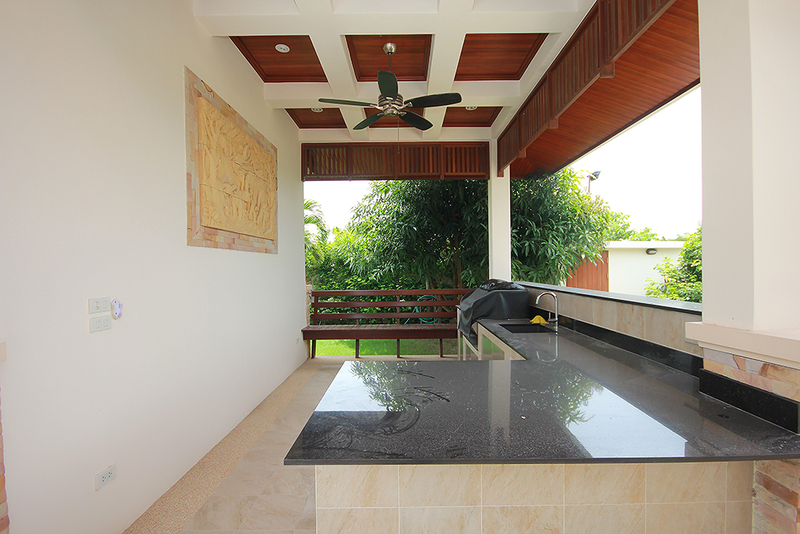 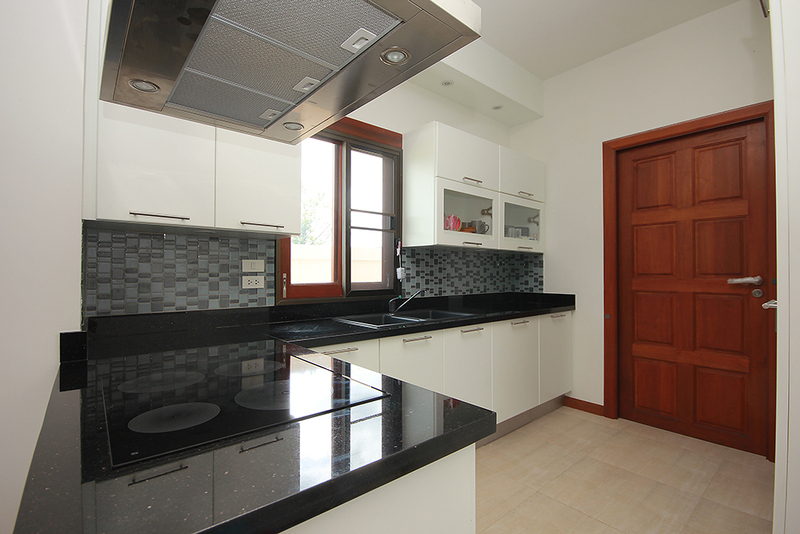 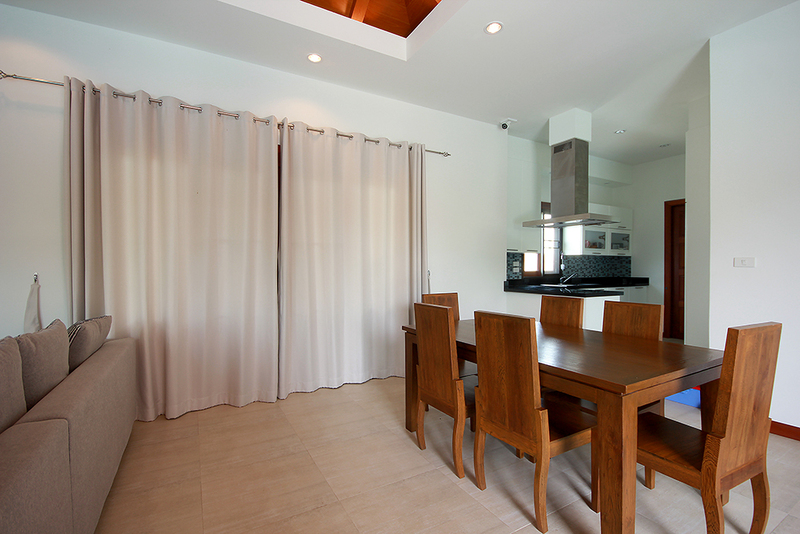 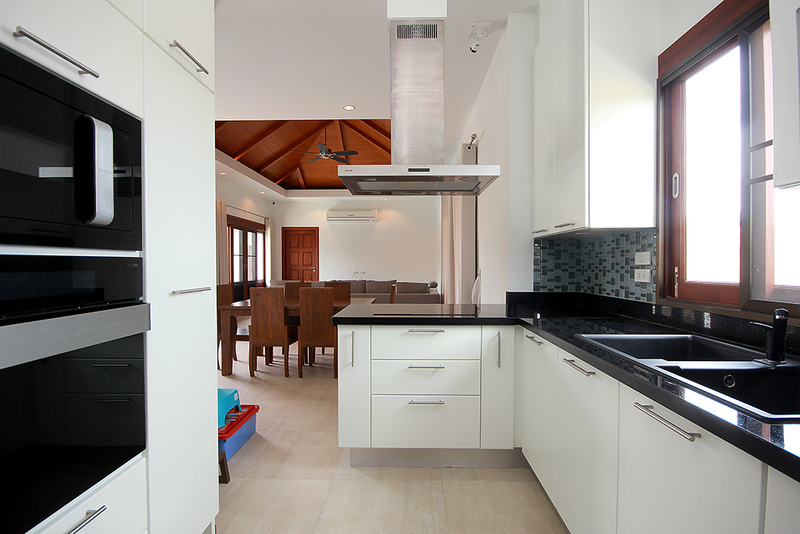 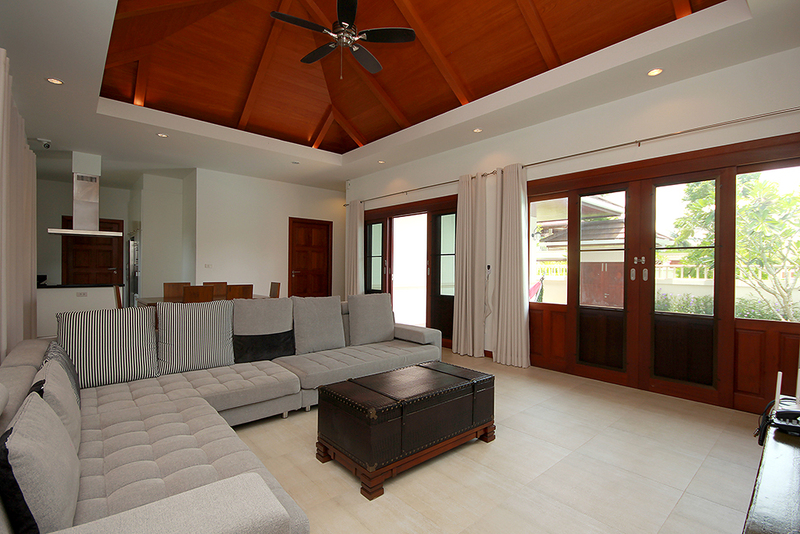 We are pleased to be able to offer this fantastic villa for rent, just to the west of Hua Hin, approx. 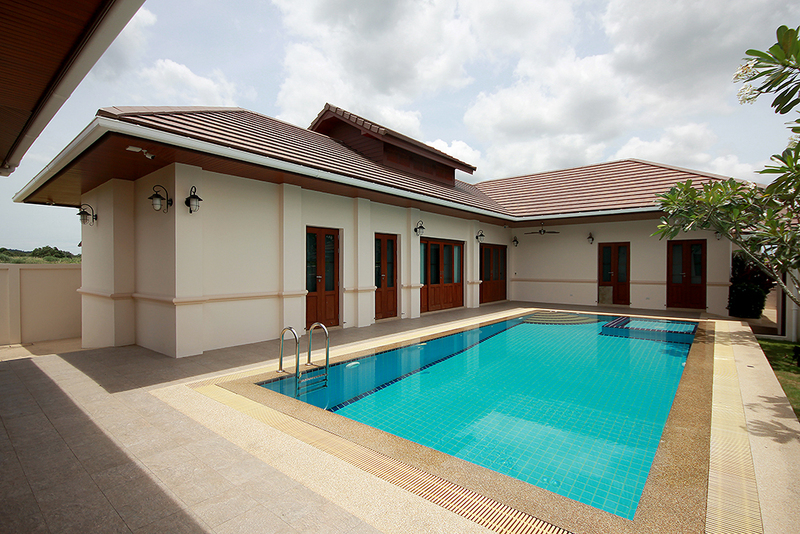 6km. 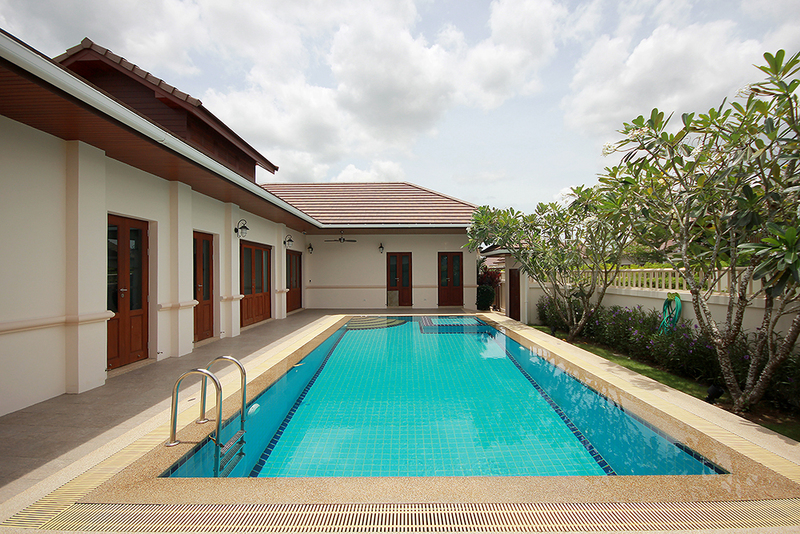 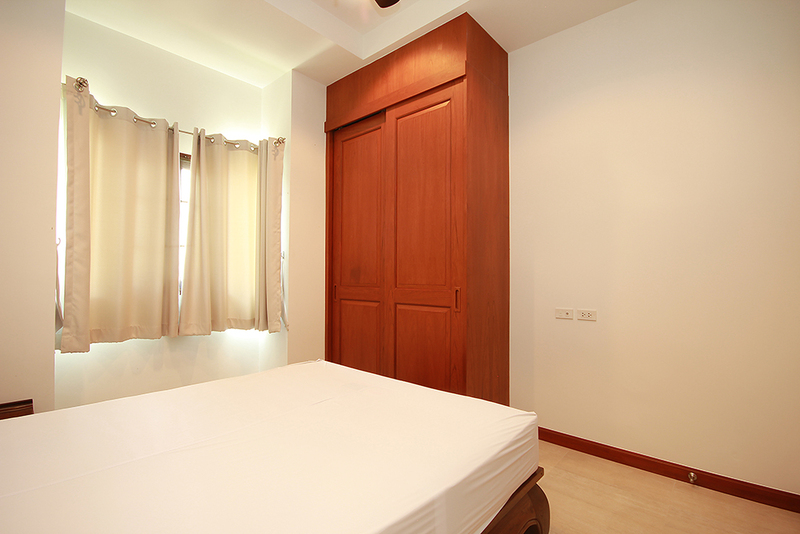 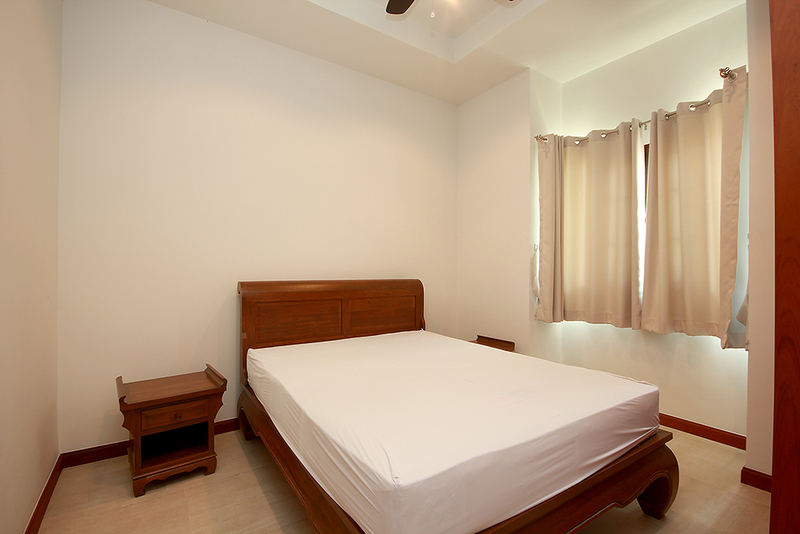 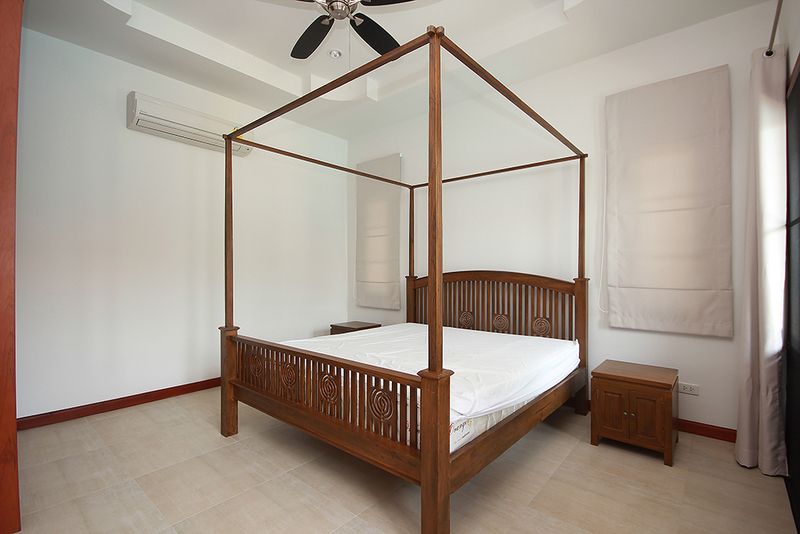 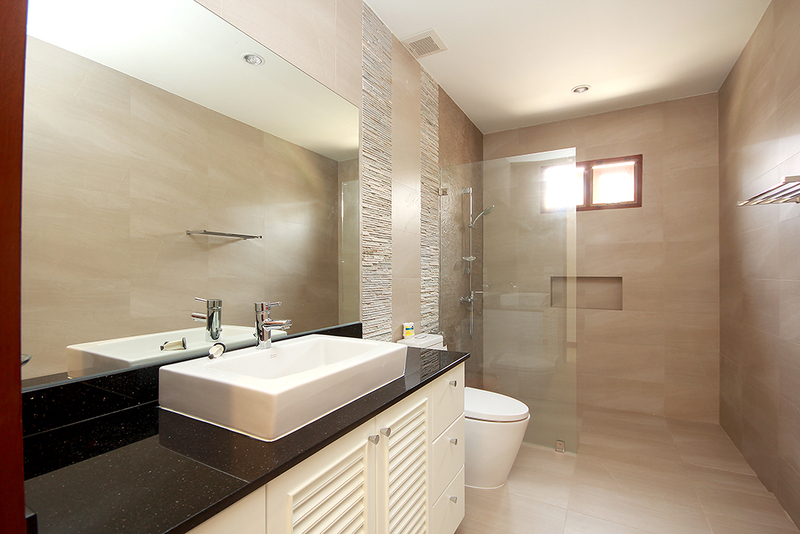 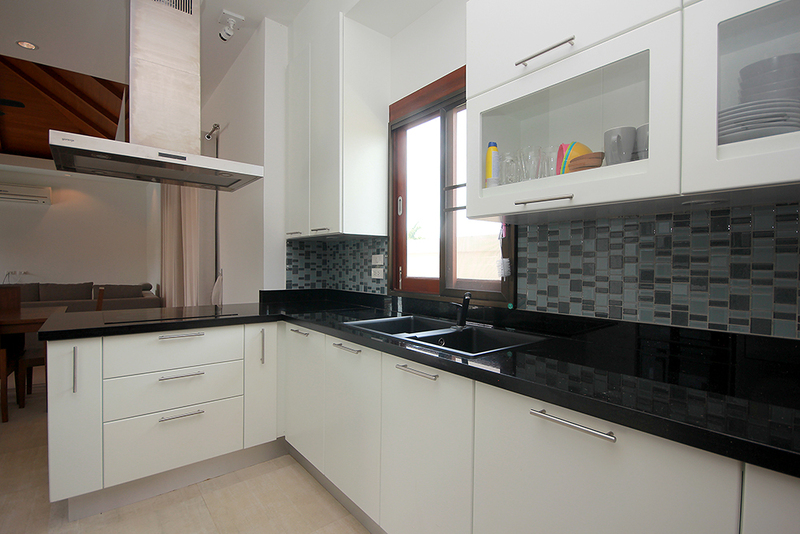 Come fully furnished, with European kitchen, private swimming pool with lush landscaped garden. 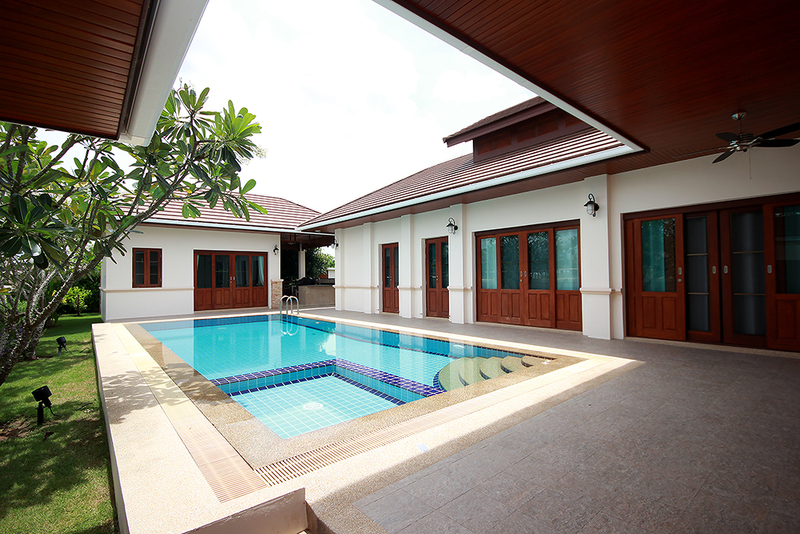 The swimming pool is surrounded by a tiled terrace, to be able to sit and relax in to get some shade from the hot Thailand sun.